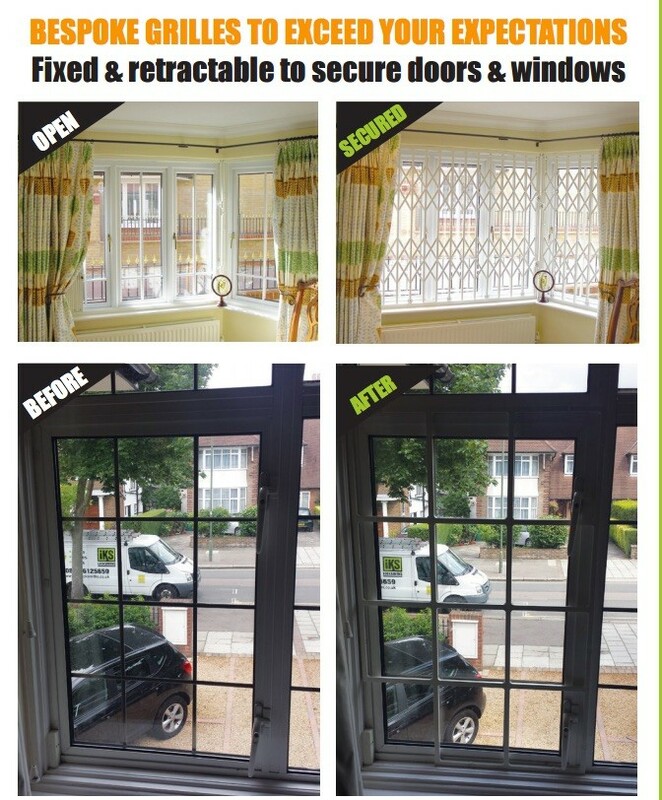 At IKS Locksmiths we are specialists in fitting bespoke security grilles in North London and surrounding areas. We are a company based in Barnet, contact us for a free assesment of your home or office. Call us on 07947 426 981 for a free security survey. Why should you install high security grilles? Windows and doors are seen as ‘weak spots’ by intruders and if left unprotected they can be the easiest way to gain entry into a property. Fortunately they are also one of the easiest areas to secure. Security grilles, collapsible grilles, retractable grilles, window security grilles, ornamental grilles and security bars offer an unobtrusive way of enhancing the security around your home or business. Our range of high security grilles will add extra protection to your home or business in London without obstructing views or restricting natural light and air flow. They are an important security addition to doors and windows offering personal benefits such as allowing you to leave doors open in summer without feeling unsafe. Our bespoke high security grilles can be made for ornamental, residential, industrial and commercial purposes and are all made to measure. Our range includes both fixed and collapsible grilles, retractable grilles, gates and shutters and whilst they are the perfect deterrent, they can be hidden away. We will help you to choose, install and maintain your security grilles in North London and surrounding areas. It can be quite daunting to be faced with such a varied range of security grilles, however, we are here to help and guide you. It is important to get professional advice from a fully trained and accredited locksmith when choosing the right product. Whether you are looking for fixed security grilles or retractable security grilles our professional and qualified team of London locksmiths is on hand to help you find the right product for your property. With our vast experience in residential and commercial security, we pride ourselves on our extensive knowledge and up to date techniques using only the latest in lock, safe and security grille technology. 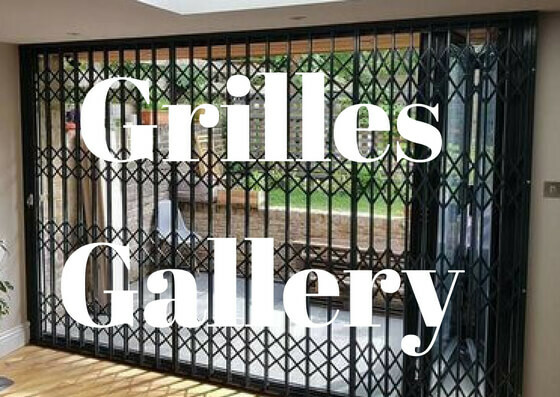 Trust the experts in Security Grilles in the North London Area. 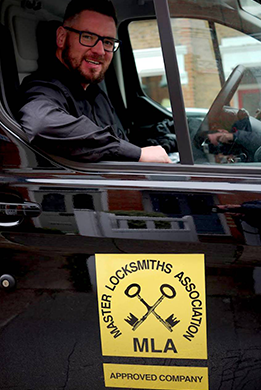 IKS Locksmiths, based in High Barnet, has built a strong reputation with our clients providing excellent customer service at highly competitive rates. Our professional team of locksmiths are CRB checked and approved by the MLA (Master Locksmiths’ Association) so you can be sure that the service you receive will be of the highest standard. If you are not sure whether your home or business needs security grilles in North London and surrounding areas then why not request one of our free security surveys? We operate across London, South Hertfordshire and surrounding areas and will carry out a full check of your home or business and recommend the best security solution for you. So whether you are looking for bespoke retractable grilles, a locksmith in Totteridge or need a fast response emergency locksmith service in London, IKS are here for you. Call us free on 07947 426 981.